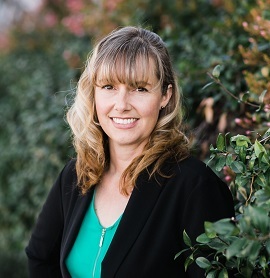 Carah Woodside has over 17 years of experience in the legal field. She has been with Homan & Stone since 2010 and has worked alongside several different attorneys within the firm, specializing in Civil Litigation and Workers’ Compensation. She currently works with partner, Robert Rossi, assisting him with the preparation of client correspondence, routine discovery, stipulations, motions, subpoenas, independent medical examinations, coordination of expert witness depositions and preparation for trial. Prior to her employment with Homan & Stone, Ms. Woodside worked for an insurance defense firm in Riverside, assisting the managing partner in complex litigation construction defect and personal injury cases, training new staff members, conducting calendar meetings and handling accounts receivable.